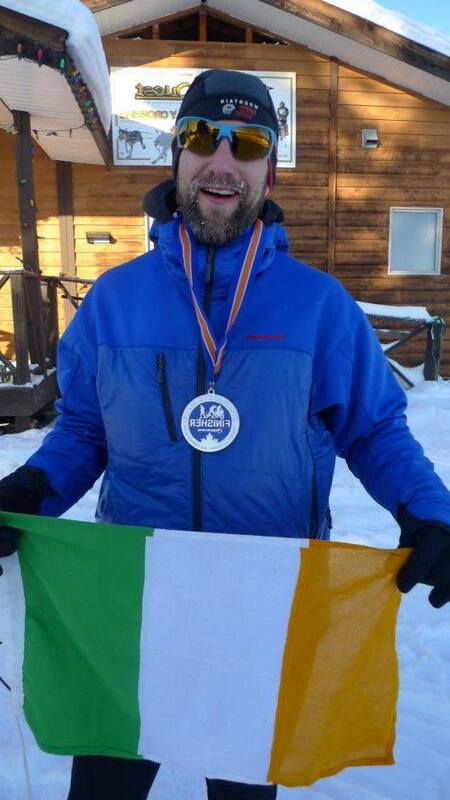 In 2015 Gavan completed one of the longest, toughest extreme Winter Ultra Marathons on the planet. 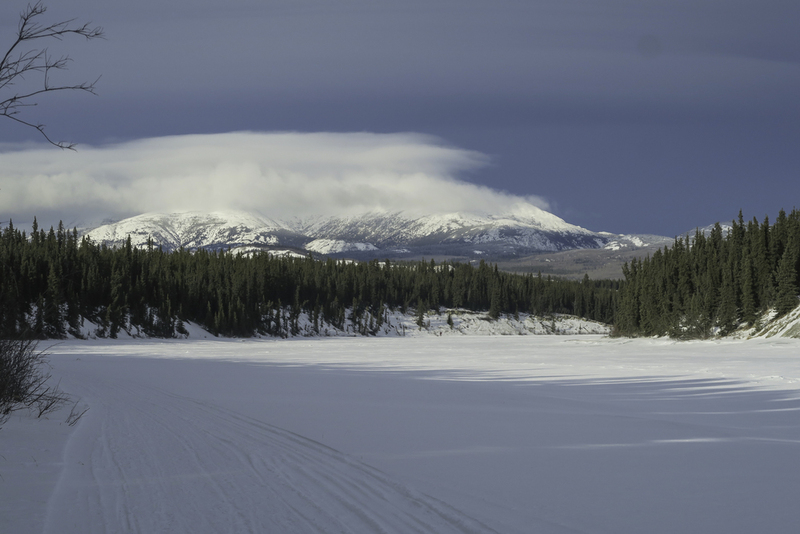 The Likeys 6633 Ultra is a non-stop, self-sufficient foot race that begins in Eagle Plains just below the Arctic Circle in the far reaches of Yukon, Canada and goes 350 miles (566 km) to Tuktoyatuk on the banks of the Arctic Ocean. Gavan spent 7 and a half days battling the cold and wind with all his survival equipment in a sled he dragged behind him. 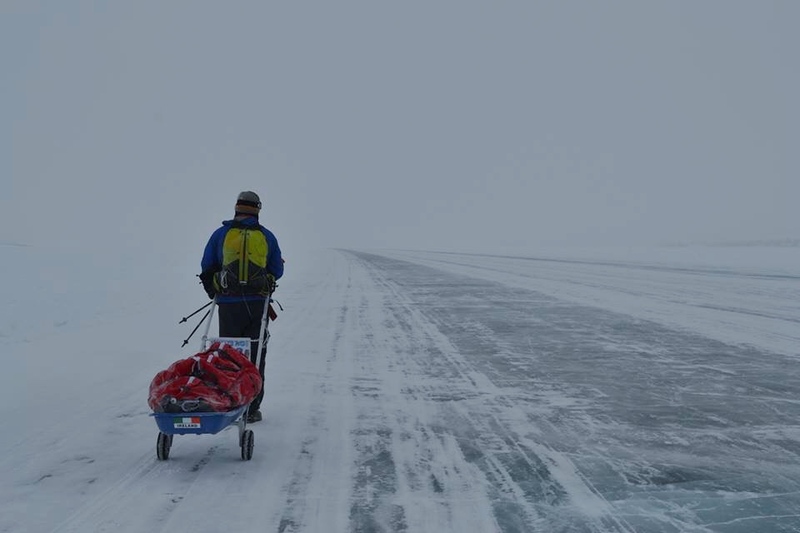 Then in 2016 Gavan was back in Canada again for the Yukon Arctic Ultra - a 300 mile (500 km) winter Ultra Marathon that takes place along the Yukon Quest Dog Sled race trail. He used the lessons he learned in the Ultra the year before and went on to place 2nd overall with the 3rd fastest time ever recorded since it's inception in 2003 of just over 5 days.